Sources allege that the much-rumored streaming music service from Apple will scan users' iTunes libraries and mirror them in the cloud, but it reportedly won't be free. Bloomberg BusinessWeek reports that, according to people briefed on talks between Apple and the music labels, Apple has obtained new licenses for its so-called iCloud service that will allow the company to mirror individual iTunes music collections on its servers. Additionally, Apple will replace low-quality music files stored on users' hard drives with higher-quality versions on its servers. However, the convenience of increased access to one's music will come at a price, according to the report. While Apple's upcoming music service "may be a huge shift, it won't be free," wrote authors Brad Stone and Andy Fixmer. Label executives have reportedly said they are negotiating aggressively for profits in the cloud. Though specific details on pricing remain unclear, Stone and Fixmer speculate that Apple could bundle streaming music services into its revamp of MobileMe, which currently costs $99 a year. Fees for the service could also help labels "claw out some money" from pirated music, the authors noted. A separate report suggested last month that the rumored service could be free at first, but would eventually require a fee. Sources close to the negotiations between Apple and the record companies corroborated earlier reports that Apple had reached agreements with three of the four major labels and is close to a deal with Universal Music. 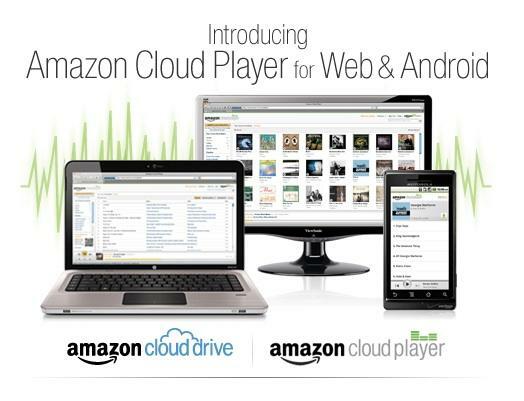 Rival Amazon launched its Cloud Drive online music streaming service in March without renegotiated licenses. Music industry executives, who were notified of Amazon's plans just days before the launch, have questioned the legality of a feature that automatically adds Amazon.com digital music purchases to customers' Cloud Drive accounts. Apple is expected to unveil its iCloud service in June at the annual Worldwide Developer's Conference in San Francisco, though the company reportedly has yet to finalize negotiations for new licenses with music publishers. Apple appears to have completed work on the service, with negotiations with rights holders standing as the final hurdle. 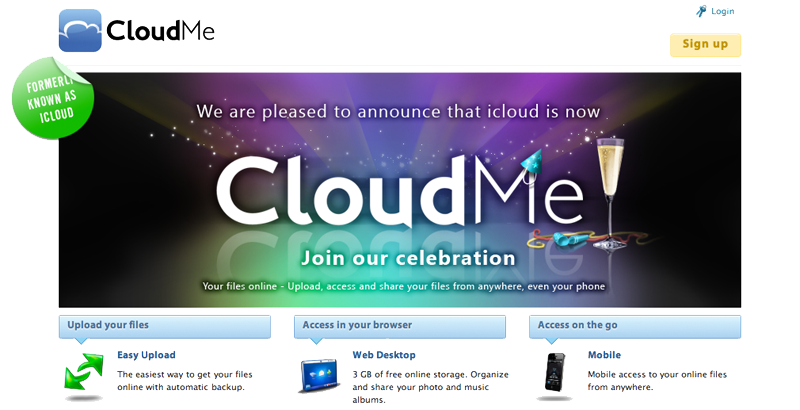 AppleInsider exclusively reported last month that the iCloud name is being used by Apple internally on several different projects and will extend beyond just streaming music by syncing and storing other personal data such as bookmarks, email, contacts and iCal events. Apple reportedly purchased the iCloud.com domain last month from a Sweden-based desktop-as-a-service company for $4.5 million. The company's plans for iCloud are also believed to center around its massive data center in Maiden, N.C. Apple executives have said that the $1 billion, 500,000 square-foot facility will support the company's iTunes and MobileMe services. 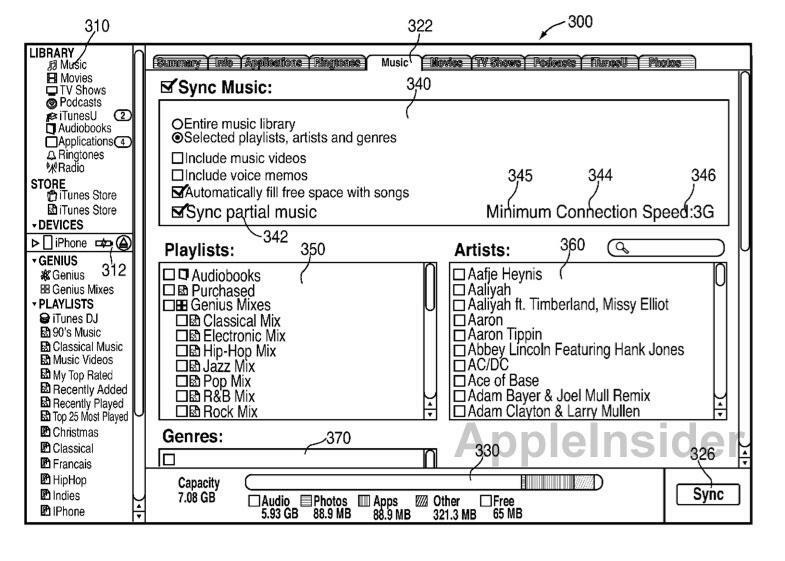 An Apple patent application discovered by AppleInsider last week hints at one possible solution for streaming music. According to the filing, Apple is investigating a method of storing portions of songs on devices such as the iPhone in order to allow immediate playback, while the device initiates a download from a remote location.